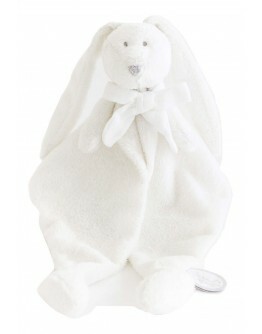 Dimpel cuddle Flore the rabbit with white bow, soft doudou and hugs of the Belgian brand Dimpel. 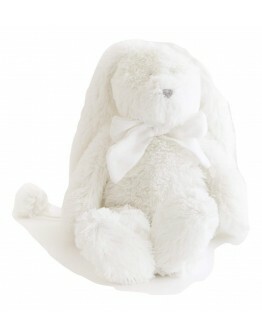 Grote Schatten offers a wide range of soft hugs! 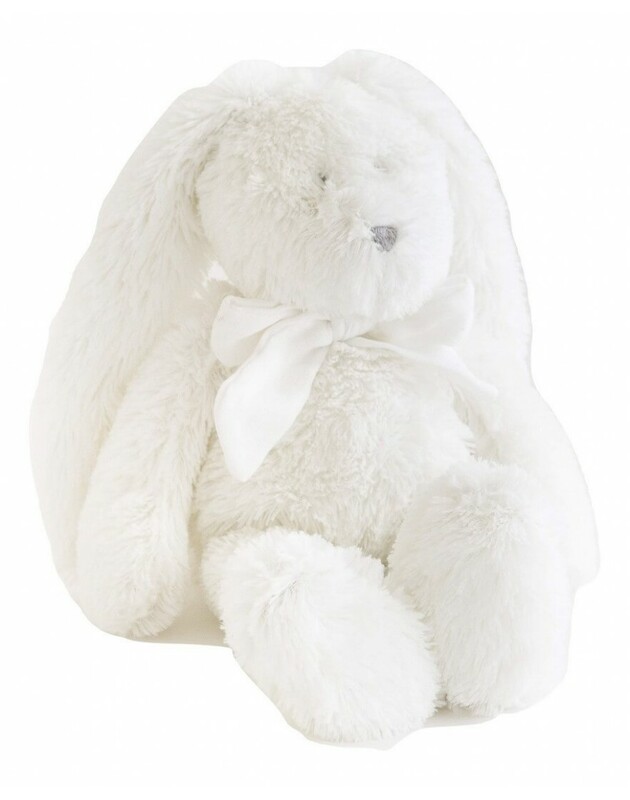 DIMPEL cuddle Flore the white rabbit hug, has a 100% linen white bow around the neck. LOOKING FOR A DIMPEL HUG OR CUDDLE? 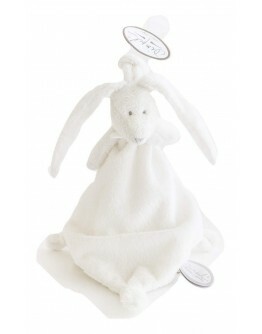 DIMPEL HAS SOFT CUDDLES AVAILABLE IN DIFFERENT ANIMALS LIKE FLORE THE BUNNY. 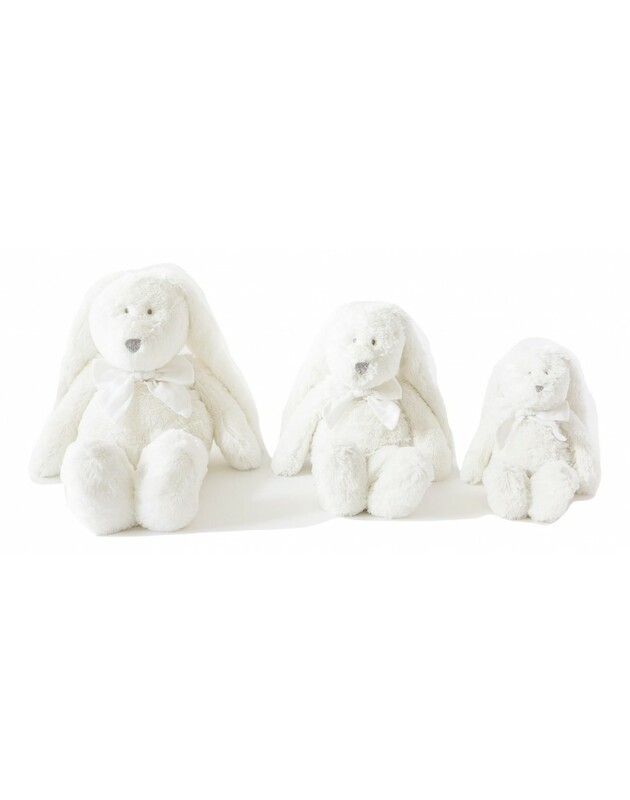 DIMPEL FLORE RABBIT EXISTS IN MULTIPLE COLORS AND SIZES! 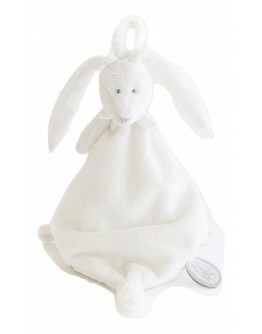 A CUDDLE DIMPEL IS THE PERFECT BIRTH DETAIL.